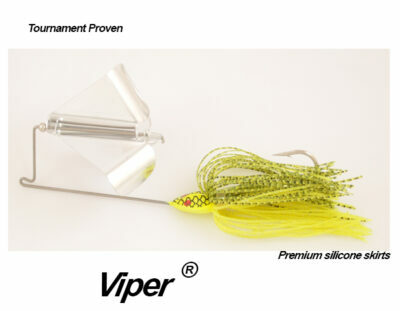 The “Viper” has a flat snake-like head allows it to pop to the surface with very little effort on the part of the fisherman. 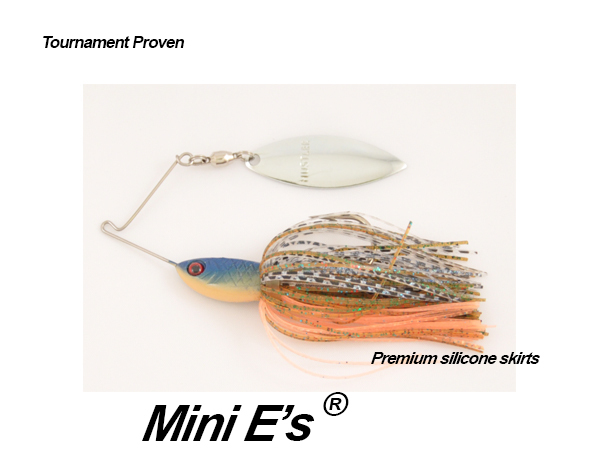 Its 3/8 oz weight allows it to be cast a greater distance than most buzz baits. 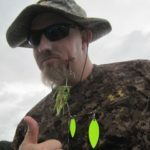 The head design slides right over the top of moss and through grassy and weedy areas where the lunker bass like to hide. 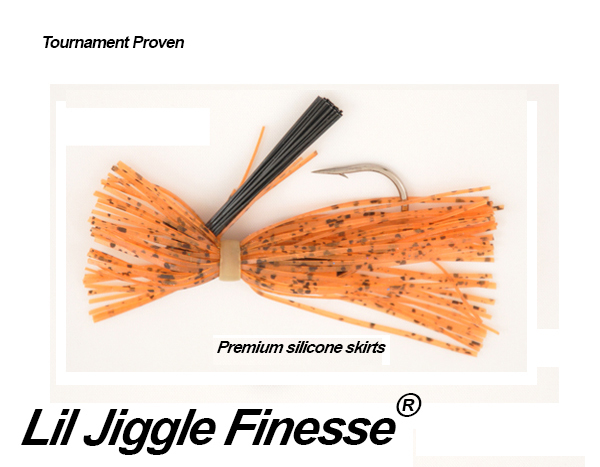 It can either be worked on the surface either fast or slow. 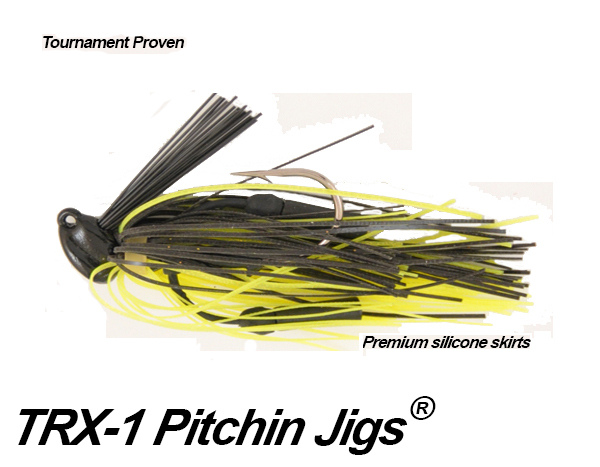 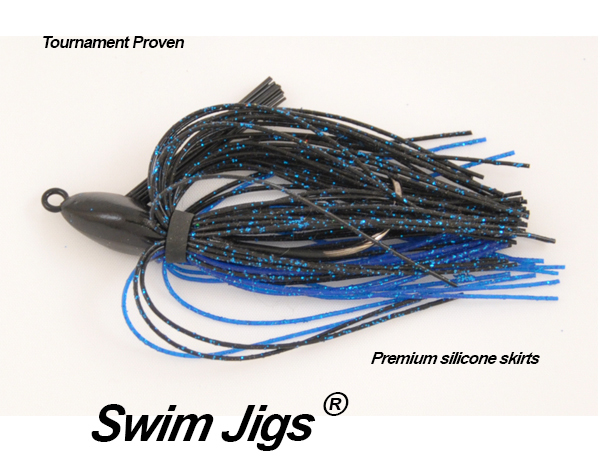 The big two piece 4-blade lets this bait be fished on those windy days when other buzz baits can’t be used.